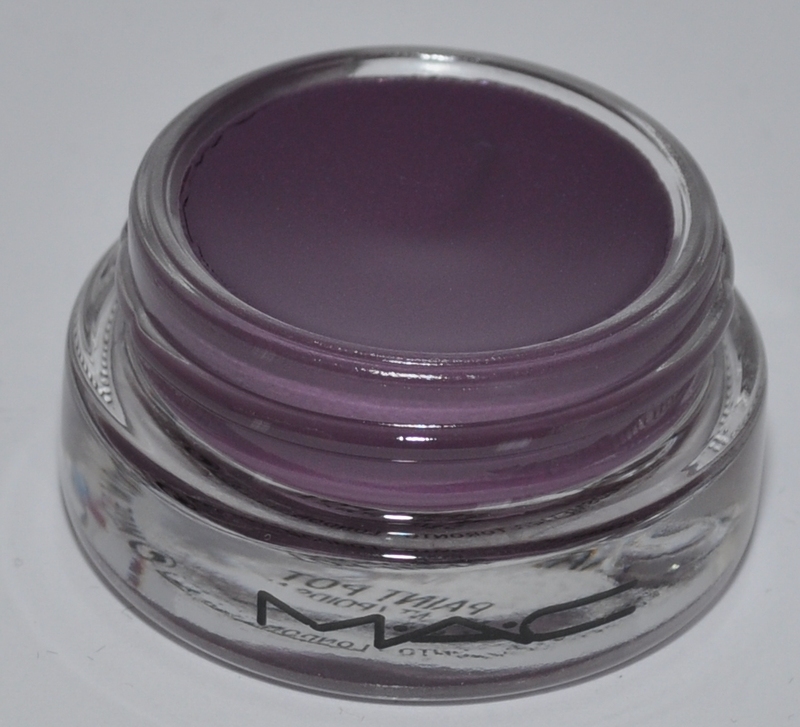 After I picked up MAC Pure Creation Paint Pot all I could think about was the beautiful purple paint pot I had decided not to get and decided I needed it in my life. 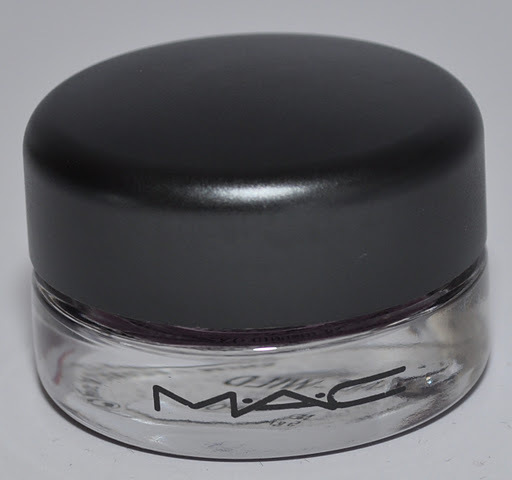 That’s why I went back the next day and picked it up so please meet MAC Half Wild Paint Pot. It’s this gorgeous red based purple shade and I can see that I’m going to be using this a lot from now on! 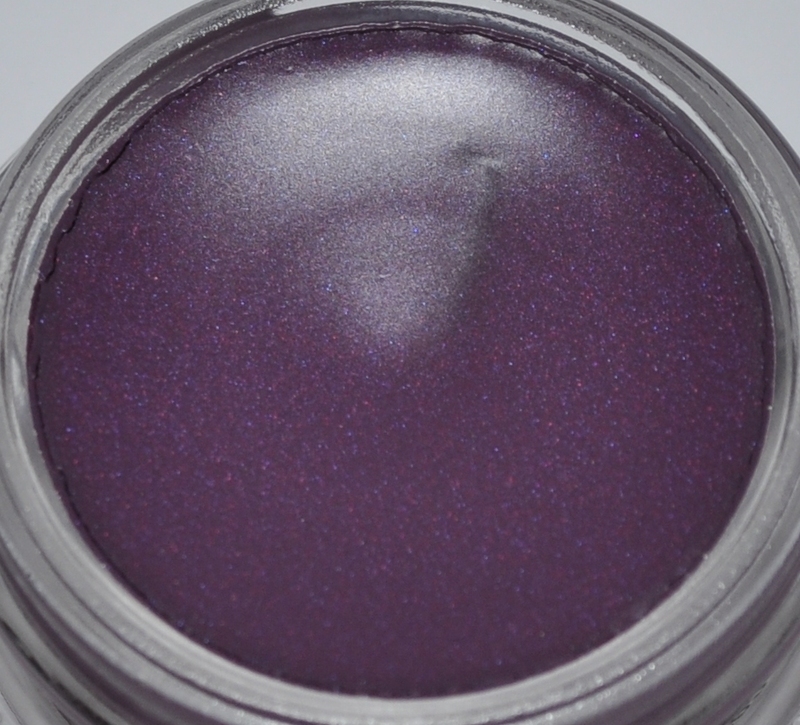 Like Pure Creation, Half Wild has some fine shimmer running through it but it’s not overly reflective so it works well under both matte and shimmer shadows. I spoke about some issues I had with the texture of Pure Creation in my review but I didn’t experience the same thing with Half Wild. This product was really creamy and blendable from the get go. 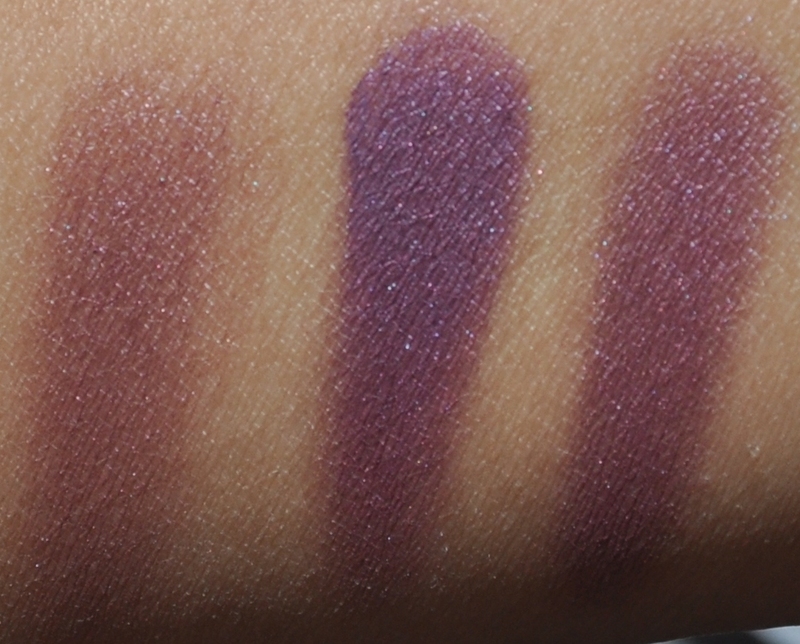 Here it is swatched heavily on the left and lightly on the right. As with Pure Creation, this colour can be built up for an opaque finish or sheered right down for a wash of colour over the lid. 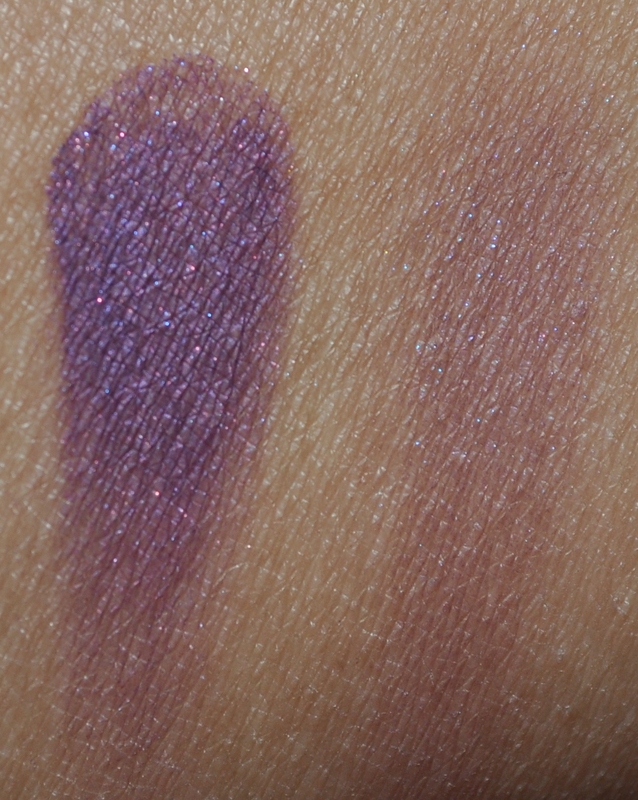 I used MAC Nocturnelle eyeshadow over the swatches above to show you how it works as a base. On the left is MAC Nocturnelle on its own, then over a heavy swatch of Half Wild and finally over a light swatch of Half Wild. 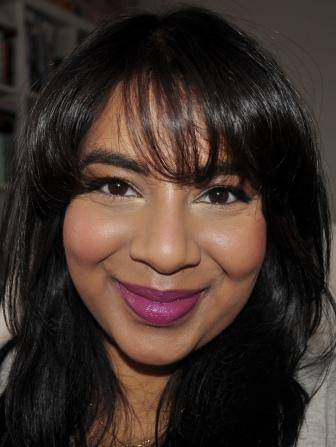 The base really intensifies the colour and allows it to apply more evenly. Paint pots generally give me about 8 hours wear when worn over a primer. 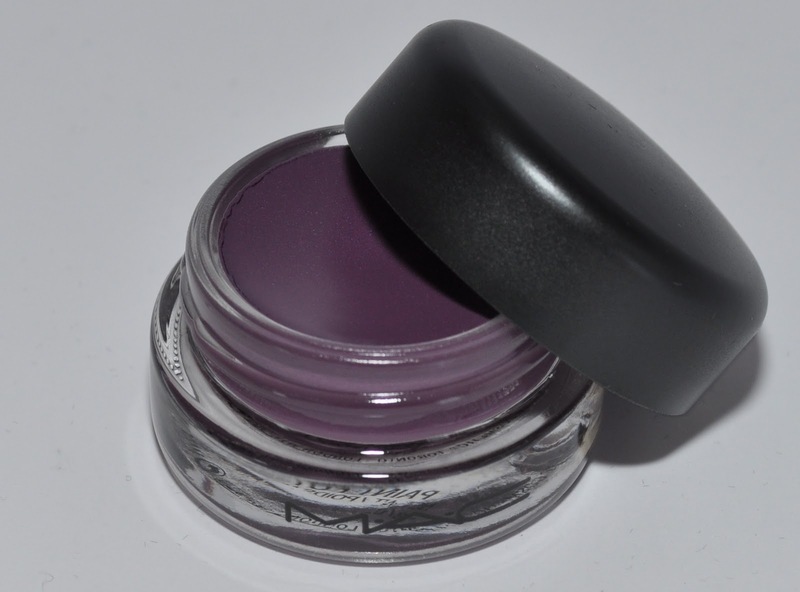 As with Pure Creation, I think this was a good addition to my makeup collection and one which I recommend for those of you who are looking for a good purple base. I picked this up for $35AU but they sell for $17.50 in the US and are a limited addition item released with the Posh Paradise collection. If you’re interested then pick one up quick before they disappear! ooh pretty! 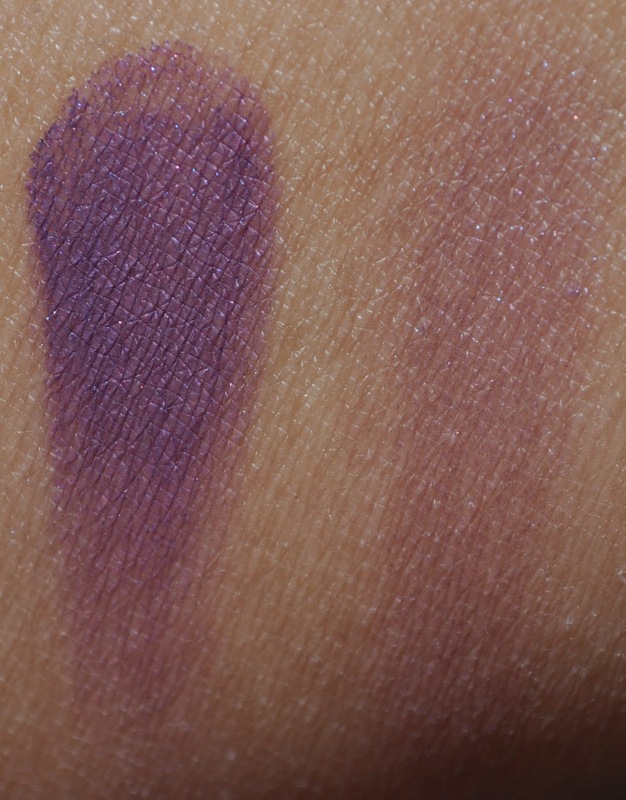 I hardly wear purple on my eyes so don't think I'll be getting this colour, but I'm pretty sure I'll get one or two of the others:) Great swatches! This is an amazing purple!!! 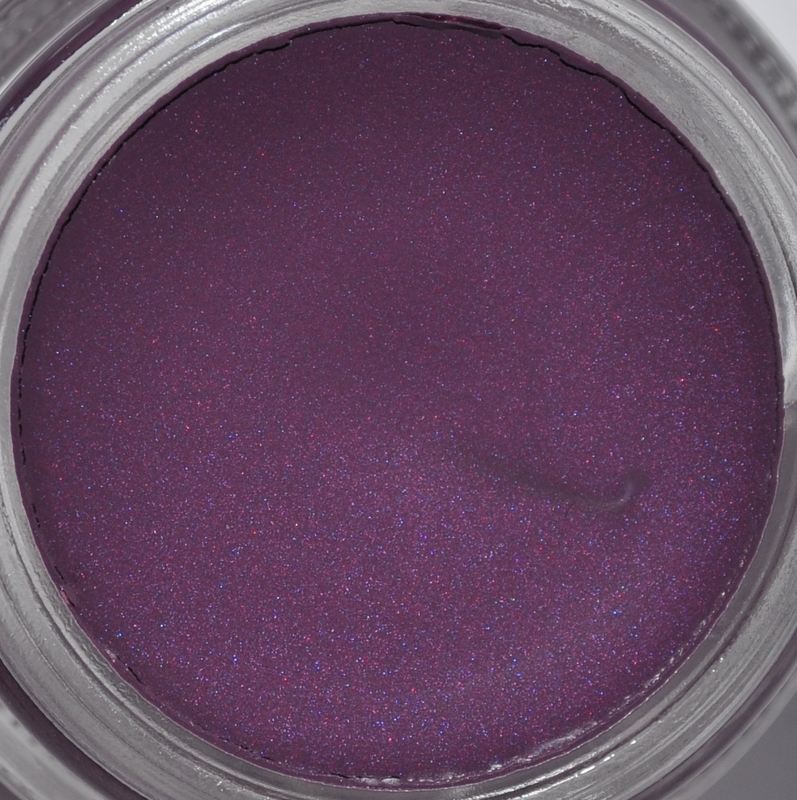 *drools* Any chance you'll use this for an EOTD?? ohhh the color is gorgeous! !